The Sienna Pants by Sandwich are a versatile season must have, they look great day or night. 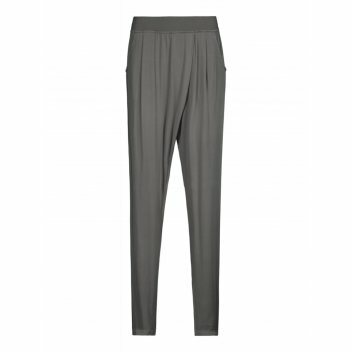 These lightweight viscose pants have a tapered, pleated leg and elasticated waist. We love the Sienna Pants by Sandwich teamed with heels and a dressy top for a fab night out look.